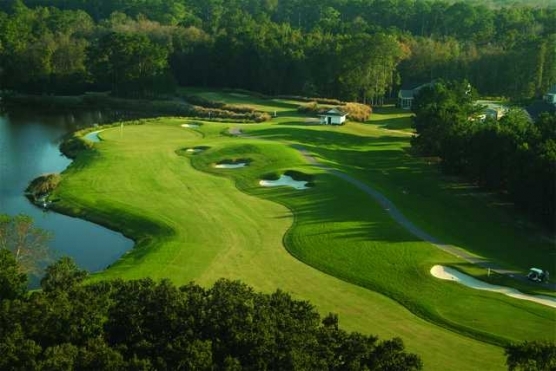 Everyone is looking for the best Myrtle Beach golf deal and this may be the one for you. Where else can you play so many outstanding Myrtle Beach golf courses and being rewarded for it. THE MORE YOU PLAY, THE MORE YOU ARE REWARDED! This is really a great deal. Play a minimum of 4 rounds and each player receives a $100 gift card, 5 rounds receive $150 gift card and 6 rounds receive a $200 gift card. The gift cards can be redeemed at the courses for select merchandise, food and beverage and even same day replays! 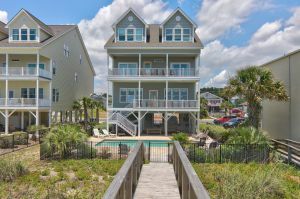 This is an outstanding Myrtle Beach golf deal for those who like a wide selection of Myrtle Beach golf courses to choose from and outstanding accommodations.